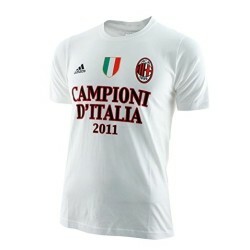 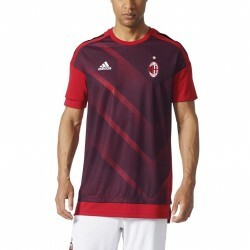 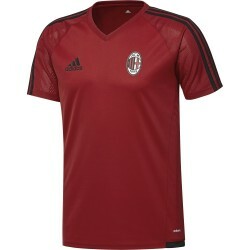 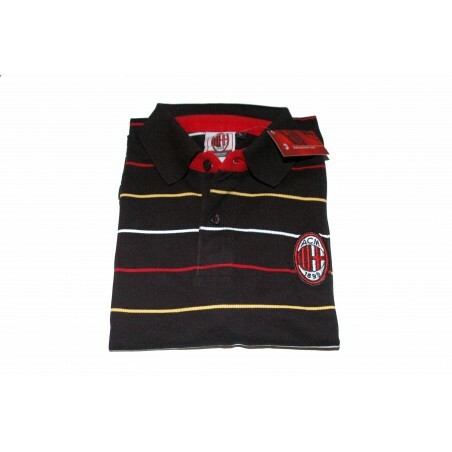 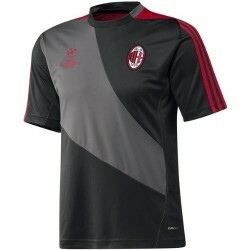 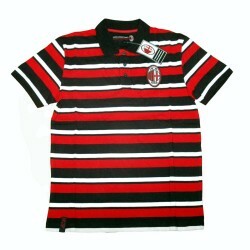 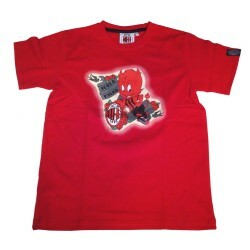 Milan polo official striped black 100% cotton fabric, short sleeves, Logo ac Milan embroidered on the chest. 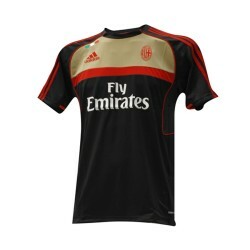 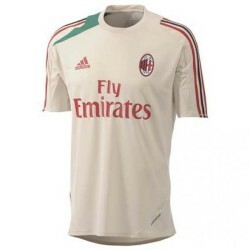 Official product of AC Milan. 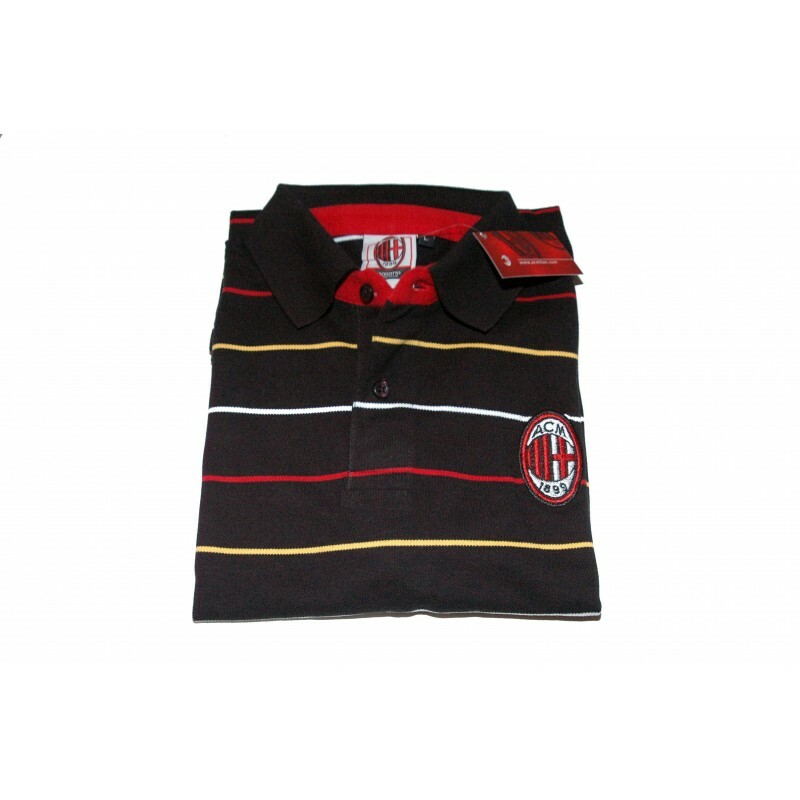 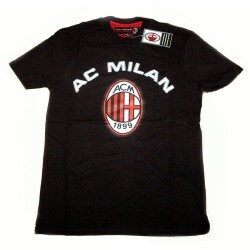 Polo ac Milan black.